Josh is a fourth year student at Yeshivat Chovevei Torah. A native of Nanuet, NY and adopted native of Charleston, SC, Josh loves all things “small town” Judaism. 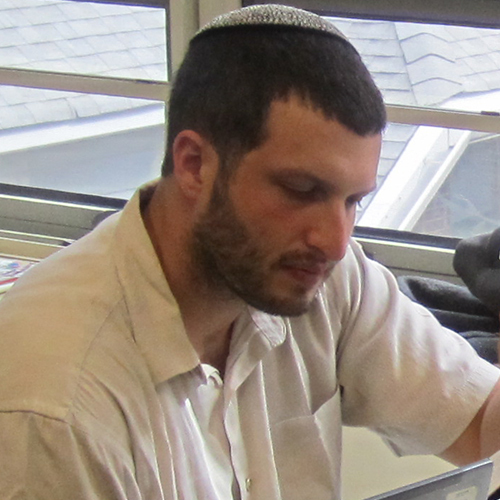 He was an early childhood and elementary school educator before beginning his rabbinic journey, teaching at Jewish day schools in Charleston (SC), Watertown (MA) and Atlanta (GA). Josh served as student rabbi of Congregation Shaarey Tphiloh in Portland, Maine from 2016-2018, receiving a grant from the Crown Foundation, in partnership with YCT, to create an expanded community role with Portland’s Jewish Community Alliance. After interning with Rabbi Adam Scheier at Congregation Shaar Hashomayim in Montreal from 2017-2018, he is currently interning with the Orthodox Kehillah in Durham, NC.